Looking for network solutions to improve the performance of your network for greater, business-wide agility and responsiveness? Cloud Network can integrate Software-Defined Wide Area Network (SD-WAN) with your current environment and provide secure internet breakout to improve your end-user experience at head office and branch offices with a customised solution. Cloud Network is an innovative modern SD-WAN solution capable of intuitively managing your network in a Cloud-centric world. Cloud Network uses Orchestrator software to provide policy-based virtual network segmentation and acceleration of on-premise and SaaS cloud applications. An integrated line of secure virtual and physical WAN gateways, all managed centrally through an intelligent and graphical interface, streamlines the process of designing, deploying and managing distributed networks. This enables your company to upgrade its network architecture and benefit from a digital transformation’s full potential. Cloud Network streamlines the way networks are designed, deployed and then managed. 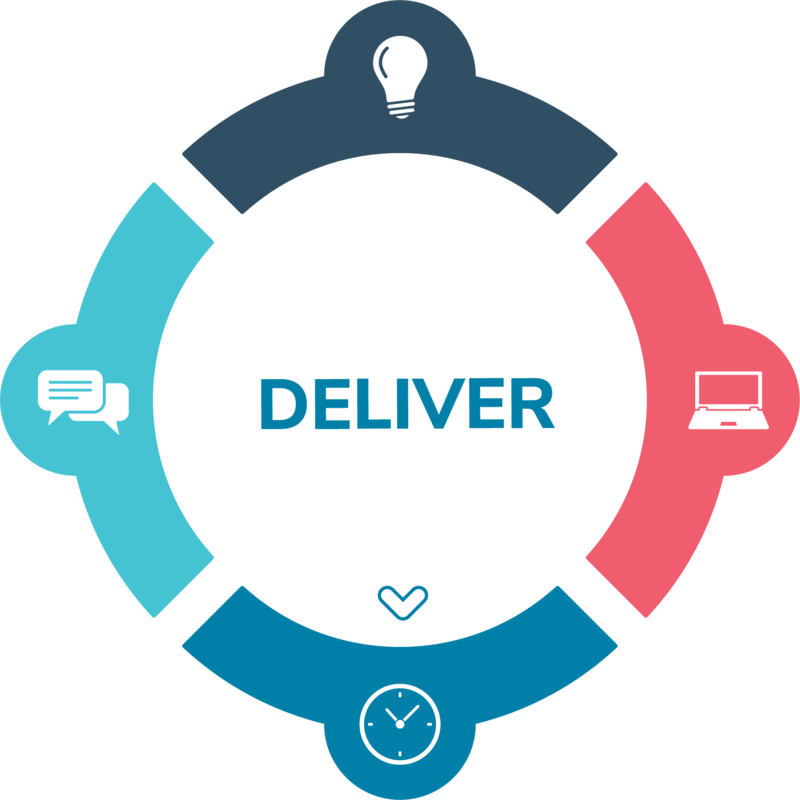 Delivering powerful capabilities that boost the efficiency and dexterity of IT teams. Within one simple, user-friendly interface, SD-WAN provides a number of differentiators such as unified connectivity across hybrid WANs, remote LANs and Cloud networks with quick, agile and safe application delivery. Whether you are seeking simple and secure network solutions for your branch, retail or satellite offices, or end-to-end network service, Cloud Network can redefine performance, network economics and control. Our SD-WAN solution is founded on standard networking protocols, allows integration with other management platforms and is open to third-party applications and third-party Cloud tools. WAN migration is scalable using SD-WAN licenses and feature modules to incrementally progress and have a phased control evolution of the SD-WAN, based on unique technology needs. By applying business aligned orchestration, a key application of an SD-WAN is to allow companies to build higher-performance WANs using lower-cost and commercially available Internet access, enabling businesses to partially or wholly replace more expensive private WAN connection technologies such as MPLS. We offer a software-defined and application-centric connectivity fabric that goes across WANs and Cloud infrastructure networks via a line of virtual, physical and Cloud-based WAN gateways. 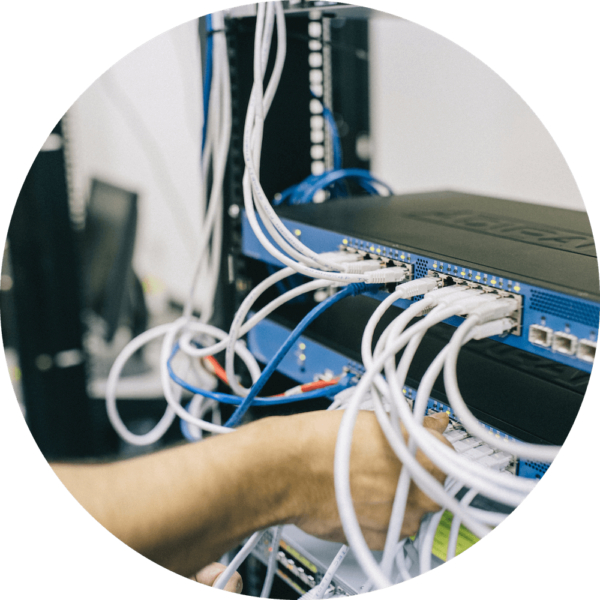 Our network solutions use scalable licenses and feature modules, which eradicate budget limitations. SD-WAN technology can be implemented based on your needs. Contact us to get your network centralised! Our network solutions can lower the dependency on costly MPLS links. SD-WAN simplifies cost efficiency by automatically dividing traffic between low-cost and highly-available WAN links, prioritised by business criticality. Cloud Network significantly streamlines the design of hybrid networks and network administrations. SD-WAN makes it easier to set and manage branch office networks, despite their increasing complexity and minimal onsite IT staff. SD-WAN improves security in a number of ways. It can pinpoint network traffic by users, application and source/destination, before routing the traffic based on centrally-defined security policies that manage access to zones and the Internet. WAN optimisation can be used in conjunction with SD- WAN to boost performance across congested links and high-latency connections. Cloud Health will provide you with an understanding of the health of your IT systems and identify opportunities to create efficiencies for your business.